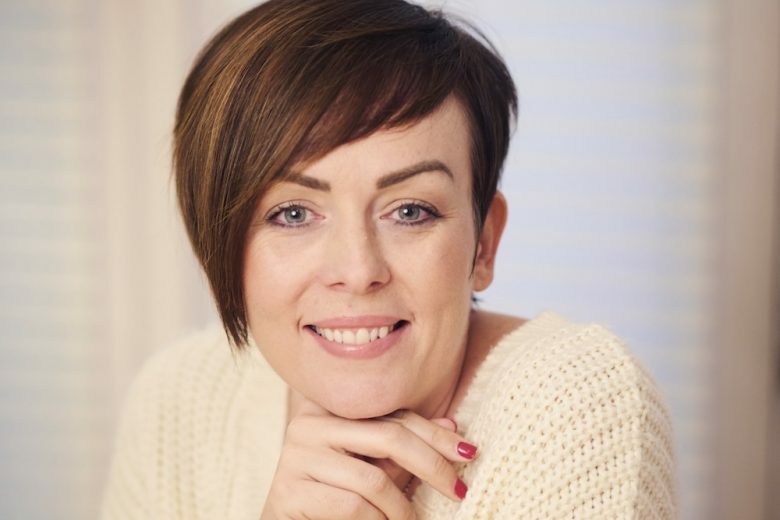 Find out how being made redundant while on maternity leave inspired Britt-Marie Monks to launch her business, the Honeymoon Fixer. Fortunately, I was made redundant when I was on maternity leave. I say fortunately, because if that hadn’t happened I would not have set up my business. So my career has changed hugely. I now run a successful business from home, whilst still having the time to be a mum to my three-year-old. I feel extremely lucky to have been able to spend these years with her and know that had I gone back to work as planned, our time together would have been very different. When did you get the idea for the Honeymoon Fixer? I was standing in the kitchen over a glass of wine, pondering and slightly stressing (in a swan-like fashion) about what the future had in store for me having been made redundant. My husband was actually the person who planted the seed of travel in my head, and it pretty much grew from there. After a lot of research to find out if it was the right decision for me and my family. This included speaking with friends and family to see if they thought. I also wanted to know that they would be happy to support me, help spread the word about the business and find out whether or not they would use me. I specialise in honeymoons and destination weddings, and offer a very personal level of service. Just as you would hire a wedding planner to help plan your wedding in the UK, or a cake maker to bake your cake, couples choose me to help plan and book their honeymoons and destination weddings. As a honeymoon is a once in a life time holiday I like to ensure my clients feel extra special from the outset. Anyone can search online or walk in to a local high street store, but booking with me is a completely different experience. My service is more 121, more bespoke and tailored around my client’s specific needs. They will receive VIP treatment from beginning to end. I am the only official dedicated Honeymoon Fixer in the UK. Newly engaged couples looking for a honeymoon and/or a destination wedding. I exhibit at wedding shows and destination shows. A lot of business comes from recommendations and referrals from existing clients. I work with other businesses in the wedding industry who also refer clients to me. Finding my niche and sticking with it while balancing my work life with being a mum. Learning to say “no” and walking away from deals and clients. Leaving the franchise I was part of within 18 months and setting up my own independent travel company. Also, on the 8 November I officially opened the home working division of my sister company, The Holiday Fixer, and our first independent consultant has started working with us. All this has happened in under two years which I find completely mind blowing! Because I absolutely love what I do; I have the best job in the world. I help make dreams come true and being part of the magical experience and journey my clients go on is incredible. I never dreamt I would be doing what I do now, and feel extremely lucky and truly blessed to be able to help plan and organise amazing honeymoons and weddings. I’m still trying to figure this out and learning every day. However, as my business is still new and really taking off, my family are very supportive and understand that I need to focus on it especially during these early years. I’m putting lots of hard work in now so we can have a brighter future tomorrow. Find the area you want to work in, research it and make sure it’s for you. Success takes a lot of hard work, it will not come easily, but it will be worth it. You can find out more about the Honeymoon Fixer on their website.